Our team of professional audiologists, educators, technologists and speech pathologists are experts in their fields and are dedicated to providing professional guidance for each patient, helping them transition to hearing and communicating more easily, even in the most challenging situations. We believe that ultimate success depends not just in providing quality products, but in providing the best guidance and device-programming so that each person we work with is able to use their hearing optimally—this is our team’s pledge to you. Ashley earned his Master of Science Degree in Speech-Language Pathology at nearby University of the Pacific. He is dual licensed in California as both a Speech-Language Pathologist and Hearing Aid Dispenser. After earning his degree, Ashley worked in the California public school system as a Speech-Language Pathologist serving students with mild to profound disabilities. He has continued his career working at the Stockton Hearing and Speech Center serving both children and adults. Ashley is a member in good standing with the American Speech-Language-Hearing Association (ASHA), the professional association for speech-language pathology and audiology. In his free time Ashley enjoys spending time with his two young children, painting, and playing Frisbee golf. Marcella is a Patient Care Specialist at the Stockton Hearing & Speech Center. 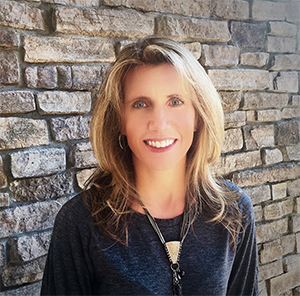 She started her career in healthcare in 2004 and has worked in many industry areas including: Health Insurance, Medical Management, Billing, and Medical Records. Because of her experience she has developed a strong skill set and a passion for educating patients on their healthcare benefits. 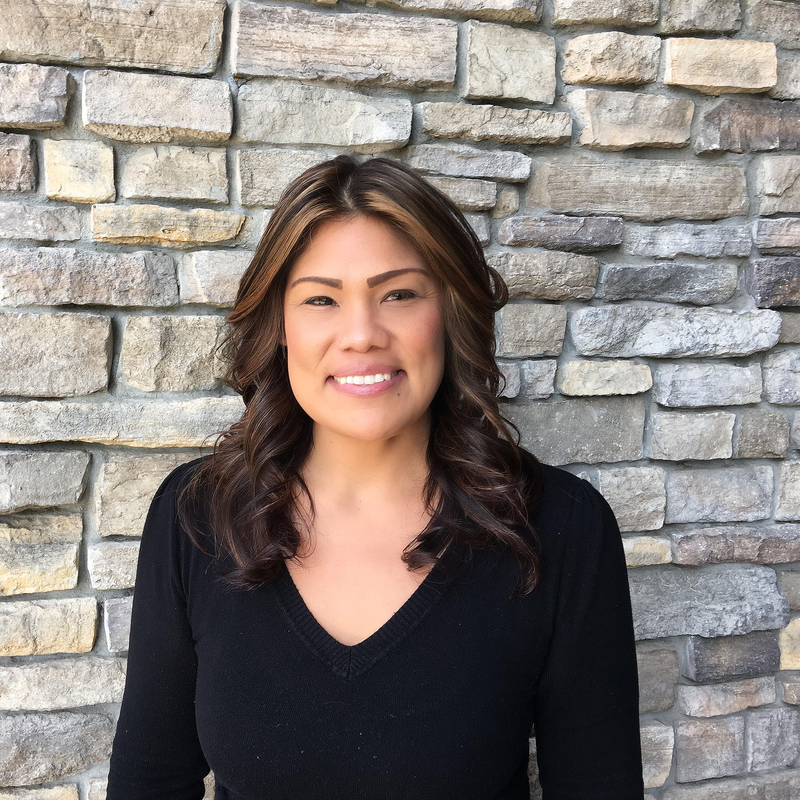 According to her employers she is “awesome at finding ways to meet patients’ needs.” Through the years she has truly come to understand the real meaning of Customer Service and always does her best to assure that your visit is friendly and professional. Family is a high priority for Marcella and in her free time she enjoys cooking and trying new recipes. She also likes to hike and work out. Melanie Cook has an associates of Science in Communication Disorders and will complete her Bachelor of Science from Brigham Young University in December of 2018. 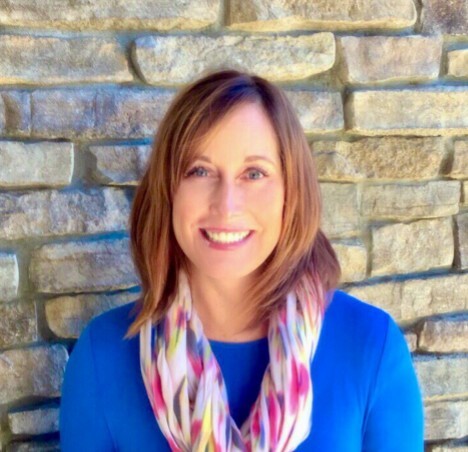 She has worked as a Speech- Language Pathology Assistant and is experienced with preschoolers, children with Autism, learning disorders, and developing lesson plans for Individual Education Plans (IEP). Melanie is also a Zengar Certified NeurOptimal Trainer. NeurOptimal is the cutting edge treatment for Tinnitus and is now available at the Stockton Hearing & Speech Center. Melanie enjoys baking, fitness and spending time with her husband and three kids. Lizzie Perkins oversees The Stockton Hearing & Speech Center’s Marketing, Community Outreach and Educational Programs. Upon graduating from The Pacific Conservatory for Performing Arts she worked professionally in the theater and film industry. After having children her focus moved to teaching. She has taught music, art, and drama in private kindergarten through eighth-grade schools since 2007 and is excited to add adults into the mix. Sharing life-changing information that motivates people to take better care of their hearing health excites her, and getting to visit with people at community centers, schools, events, and in our office, is the icing on the cake. Lizzie is a busy mother to three fantastic kids. She enjoys reading books, volunteering in the community, and creating music based educational products. 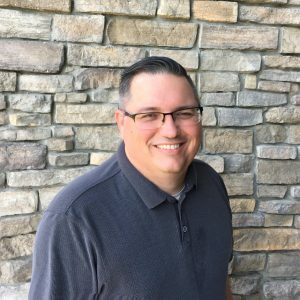 Having been born in Upstate New York with a severe hearing deficit in both ears, Tony struggled during his youth and young adulthood to hear the world around him. Throughout his time earning a Bachelors at Houghton College and a MBA at the University of Redlands he would often read lips and sit in the first row to catch what was being said. It wasn’t until after being married he was fitted with hearing aids and treated for his significant hearing deficiency. 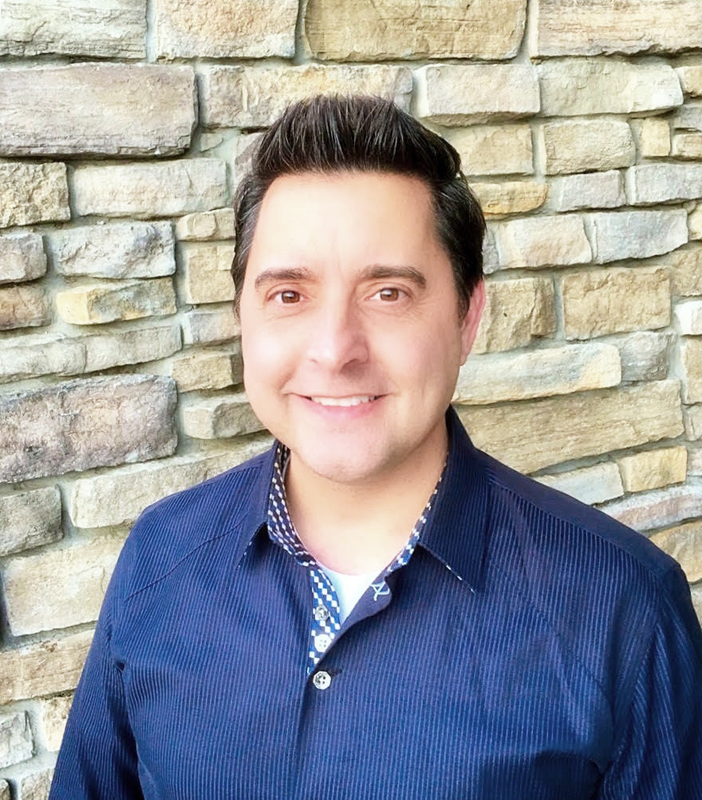 Tony’s firsthand knowledge makes him the ideal treatment specialist, because of this experience he is keenly aware of what hearing loss does to a persons’ quality of life. It has become his mission to assist members within our community through the Stockton Hearing and Speech Center, to help people live life fully- so they never miss a moment. Prior to being a business owner, Tony was a regional manager in the medical device & pharmaceutical industries. He is skilled in Business Planning/Operations, Management, Medical Devices, Marketing, and Medical Sales. Tony enjoys spending time with beautiful wife & three awesome kids, volunteering within the community, the New York Yankees and traveling. Lilly our friendly office service dog is trained to interrupt, distract, and cuddle as needed. 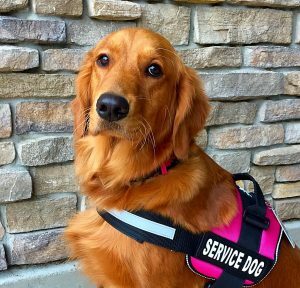 She started training for service at 12 weeks old and continues her education daily. Her gentle manner works wonders with nervous children and adults, making her the ideal working office dog. In her free time Lilly enjoys chasing balls at the dog park, swimming in the pool with the Perkins’ kids, and playing at home with Frank, a Bichon mix.